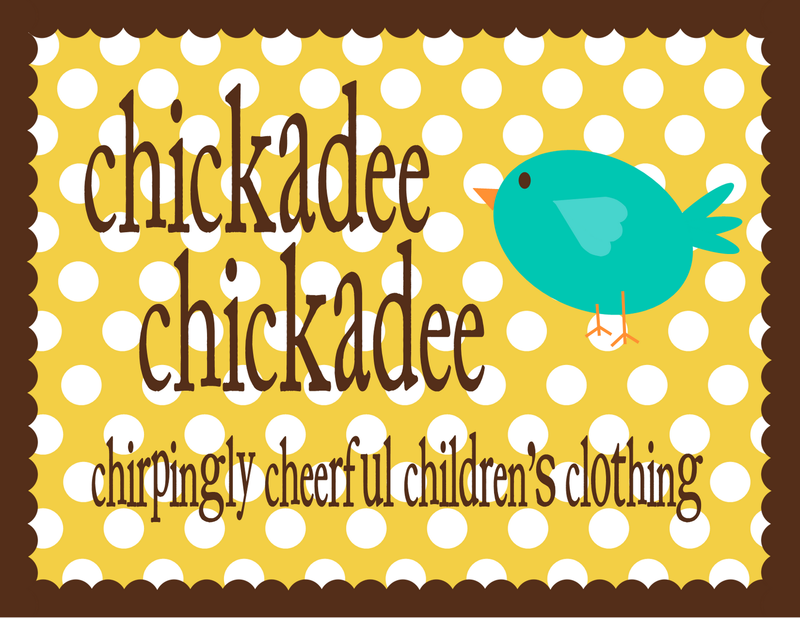 yes, we get stopped all the time and people ask if the girls are wearing matilda jane when really they are just sporting a mama-made chickadee chickadee this or that. 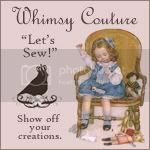 yes, many of the matilda jane styles are pretty easy to sew but there is just something about denise's beautiful combination of fabrics and trims that lures me in every time a new line is released! most days the girls wear chickadee chickadee, but a lot of those days, there is a little mjc mixed in too! can you spot which is which (probably isn't that tricky!)? anyways, my first mjc purchase was this summertime tank dress and these sprite leggings last spring . the sprite leggings have long been sold out and i know why--they are so wearable--they go with almost everything and are so lively! i have been stewing over the fact that my youngest missed out on the sprites...so when i saw this fabric at the fabric store...i knew i had to get busy. last fall, i just played with the fabric a little and made my niece a pair of straight-leg cropped pants to go with her birdie peasant dress i made her for her birthday. but today, i just had to do it... i had a tiny bit of the print leftover after cutting and sewing all the adelaide collage dresses this past week...so my mind went straight to the sprites and my sweet pea's lack thereof... and here you have it, folks... i wouldn't dream of copying one of denise's current designs, but i don't think she'd mind seeing as this style is a year old and hard to find. and of course, my take on the sprites is a little different and the fabric is not the same color or quality (and not quite as cool as anything mjc of course!). i cut these "sprites" to be more like pants rather than leggings. my littlest wears cloth diapers and sometimes leggings just look goofy with a bulgy bum! anyways, what do you think of these happy little pants? i am pretty smitten (especially because they will be perfect for st. patty's day this coming week!!) and plan to do a little more experimentation with knit leggings and ruffles this spring and summer!